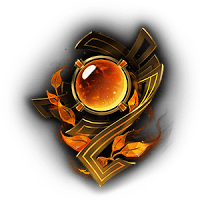 Welcome to our League of Legends Emote Season 7 Update Guide. 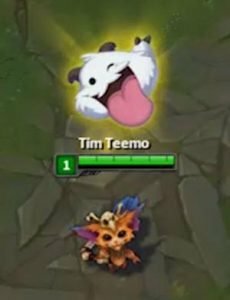 We will walk you through everything you need to know about the New LoL Emotes you can use In-Game. 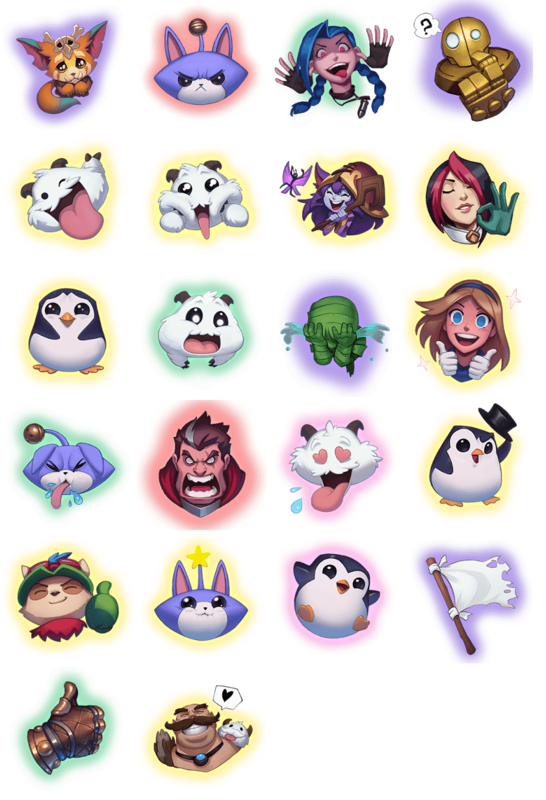 These are all of the league of Legends Emotes in the game so far. 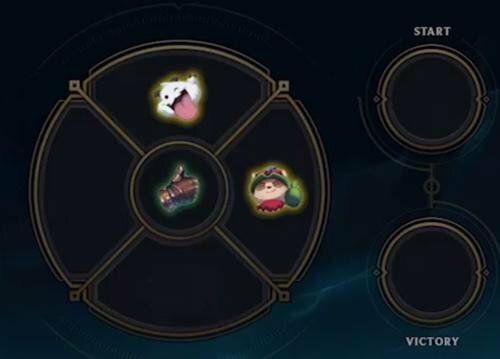 Players can purchase Emotes via the Store and show them off In-Game. 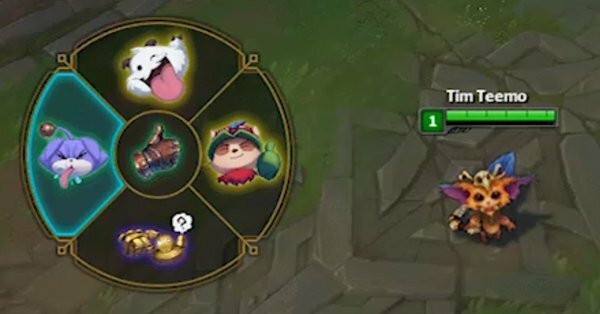 Currently, you can have 5 Emotes active at one time. You will be able to do all of this under the Collections Tab in your Inventory.